Our staff wishes to make your visit as comfortable and pleasant as possible. 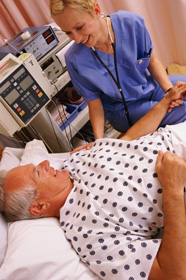 Our mission is to provide a convenient, safe, and cost-effective alternative to inpatient surgery and hospital outpatient surgery by assuring optimal levels of patient care throughout the pre-operative, intra-operative and post-operative periods of the patient's care. We hope that you will find the resources on this web site helpful. After all, we want your complete surgery experience to be successful and getting your questions answered is the first step. Please call us at 540.342.0707 should you need additional information. 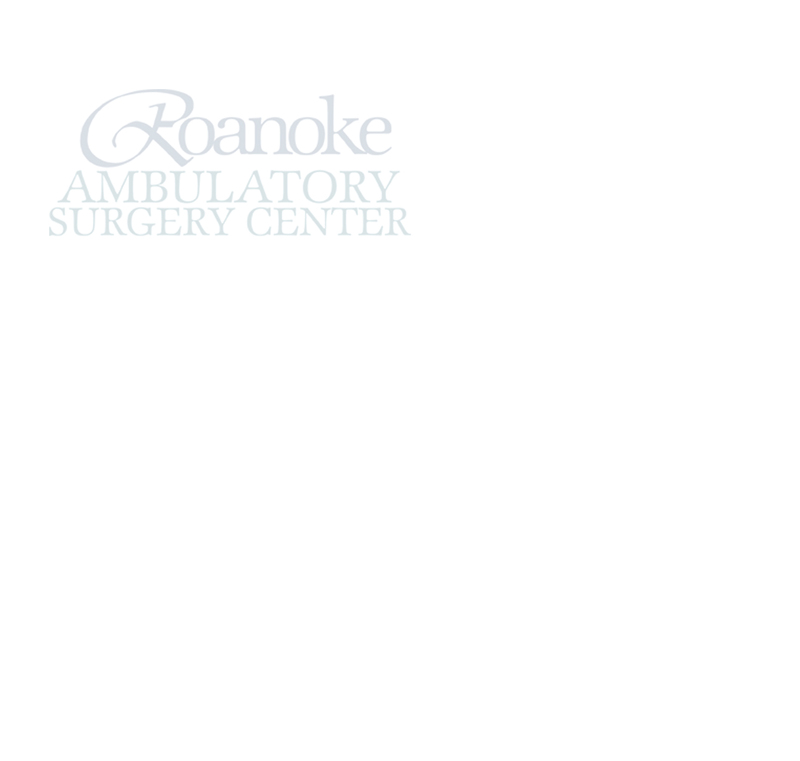 The Roanoke Ambulatory Surgery Center staff is happy to help!